At this time of year our expectation of what the weather will be like, and the reality, can be miles apart. We’ve rounded up some events from around the globe which we’re sure won’t disappoint! The Cannes Film Festival celebrates its 69th anniversary from the 11th-22nd May this year – we can expect it to be enshrouded in the glamour that it has become so well known for. The festival showcases and judges some of the world’s finest films, and so is the event of the year for film buffs to blag their way in to. This year’s star-studded jury includes Kirsten Dunst, Vanessa Paradis and Australian director George Miller. The festival itself is for industry insiders and celebs only but that doesn’t mean that you have to miss out on all of the fun – there are screenings of many of the films at the Cinéma de la Plage (cinema on the beach) which is an idyllic spot for a picnic dinner. Alternatively, go celebrity spotting at the Carlton restaurant or bar. 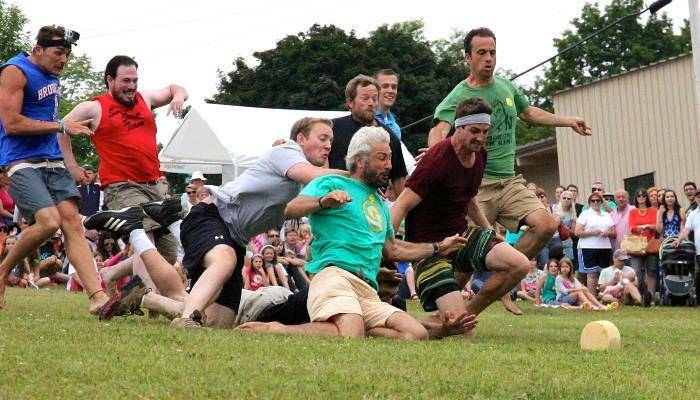 The age-old tradition of cheese rolling is celebrated to the fullest in Cooper’s Hill near Gloucester. The event, which is set to take place on the 30th May 2016, sees participants chase a 9lb wheel of Double Gloucester cheese down a very, very steep hill. In the past the celebration has drawn in crowds of around 4,000 who gather to watch this hair-raising race. The best view is from the top so it’s wise to arrive early to avoid disappointment. 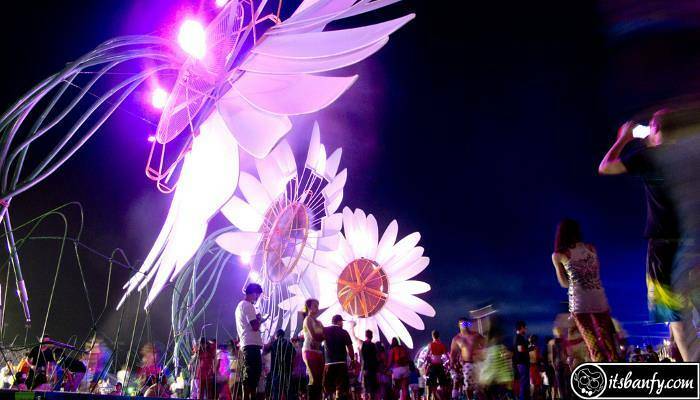 The Electronic Daisy Festival has been bringing electronic dance music to the masses since 1997. This year’s two-day incarnation takes place in New York beginning on the 14th May and still has tickets available. The line up has something for everyone from the wildly upbeat disco of The Magician to the raucous dubstep of Rusko and Caspa, so be prepared to dance the night away. 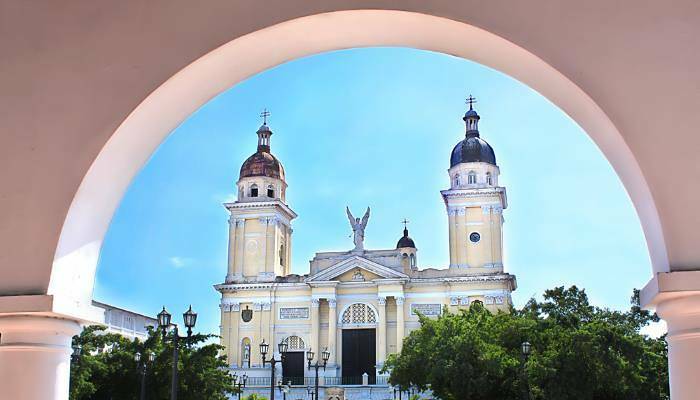 Cuba has long been loved by Brits who travel to sample the delights of Havana and Varadero year on year. Now there’s more reason than ever to visit with the emergence of Cuba Manana, a festival which incorporates music from around the globe. This Cuban government-approved music festival takes place in the second biggest city, Santiago de Cuba, and features some of our own home-grown acts like A Guy Called Gerald, alongside Cuban acts like Alafia. One thing you can be sure of is a jubilant atmosphere and lots of dancing. There are only 500 international tickets available to maintain a local quality to the festival so snap up your tickets for this festival starting on the 4th May, quick.